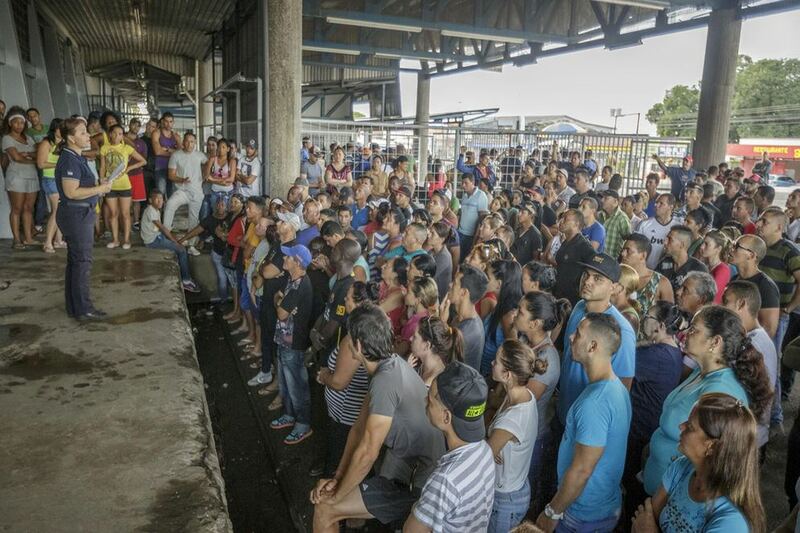 QCOSTARICA – For the almost now 3,000 Cubans stranded at the Costa Rica – Nicaragua border for over a week, Cuban authorities are providing “effective cooperation” to provide a “quick, adequate solution”, Cuba’s official media said Monday. The Cuban migrants ended up in Costa Rica, on their journey to the United States, after Nicaragua closed their border to them. The migrants, intent on emigrating to the U.S., encouraged by the Cuban Adjustment Act, among others, or “dry foot, wet foot” policy it is often referred to, entitling them to remain in the country and obtain legal permanent residence. Under the Cuban Adjustment Act, the Cubans immediately become eligible for food and housing, medical insurance and just year later they are granted the green card or permanent residence. The Cubans in Costa Rica left the island legally, headed for Ecuador, and from there they made it to Colombia and Panama to finally arrive in the country, expecting to continue their travel through Nicaragua, El Salvador, Honduras and to any point on the U.S side of the Mexico border. ACN (Cuban News Agency) reports that Rodriguez flew to Ecuador and Nicaragua late last week to discuss with their respective presidents, Rafael Correa and Daniel Ortega, the situation of the Cuban migrants stranded in Costa Rican. According to the Consular Affairs Division at the Cuban Foreign Ministry, the Cuban embassy in San Jose is following the situation of the migrants and that it has provided Costa Rican immigration authorities with the documents that some Cubans did not possess. US ambassador to Nicaragua, Laura Dogu, recently said that her country will welcome the Cubans if they make it to US territory. 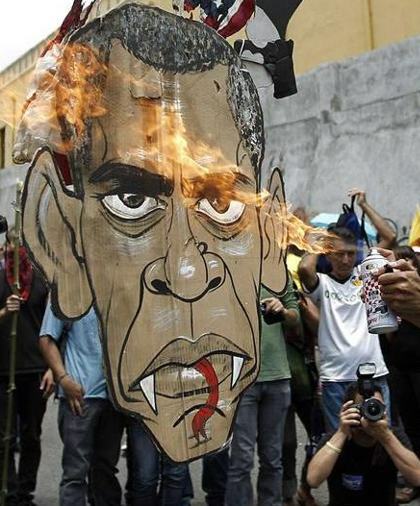 According to Pew Research, a D.C-based Think Tank, from October 2014 to July this year, 27, 296 Cubans entered US territory, with two third of them having done it through the Mexican border. Costa Rica has now six shelters for the Cuban migrants, in La Cruz, Guanacaste, near the Peñas Border. The country has provided them with temporary transit visas, but on Nov. 15, Nicaragua closed its border to the Cubans. Although pictures depict the Cubans playing cards, domino and futbol (soccer), the situation has become tense every passing day due to the constant arrivals of more Cubans.